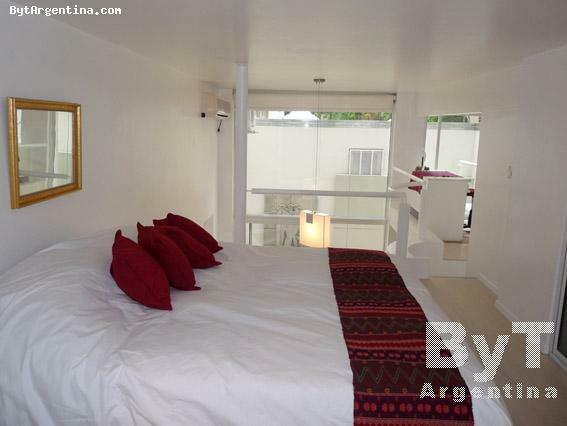 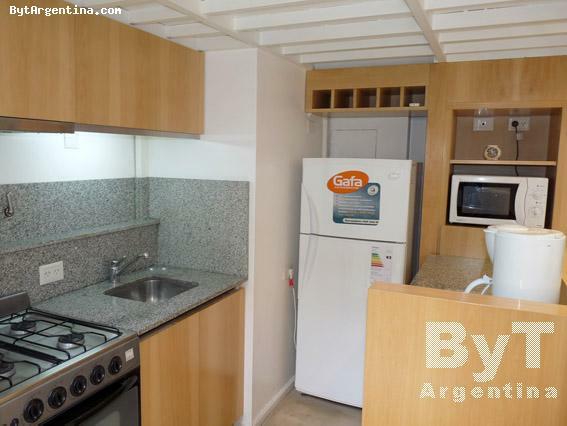 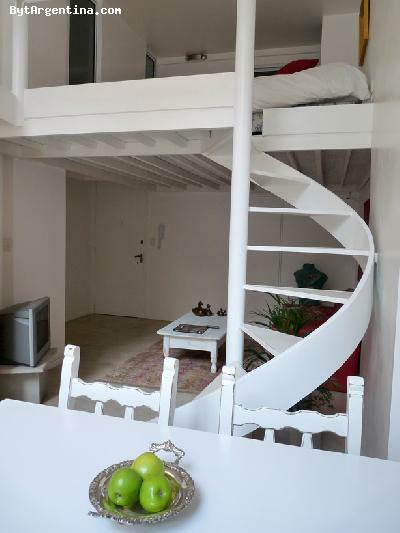 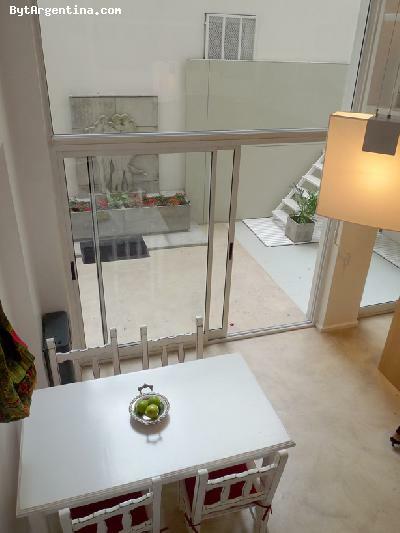 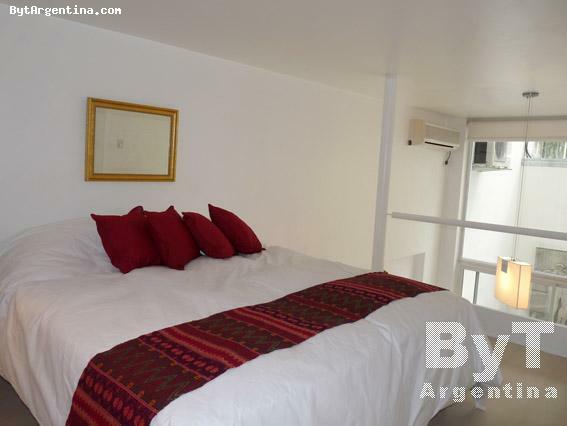 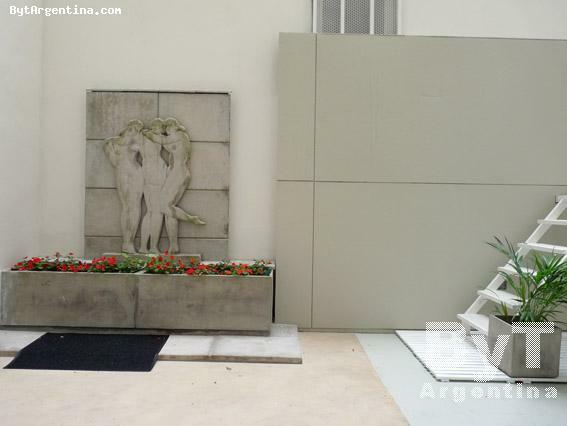 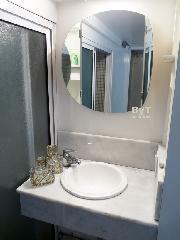 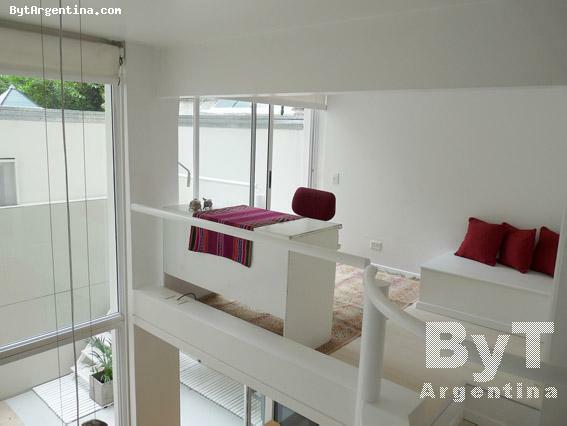 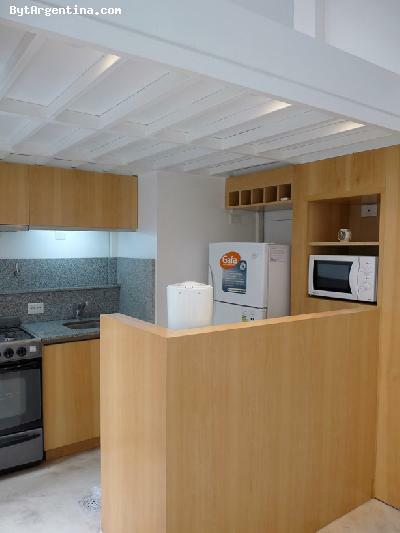 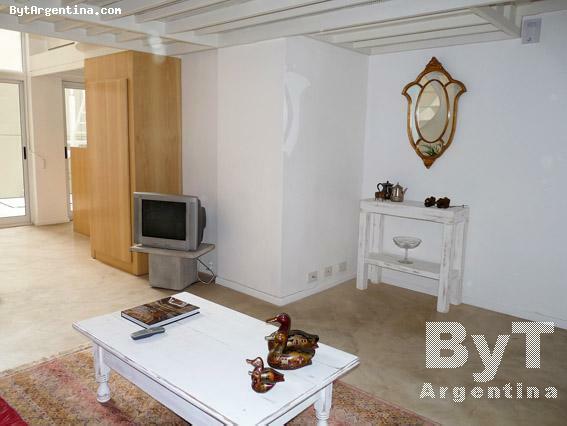 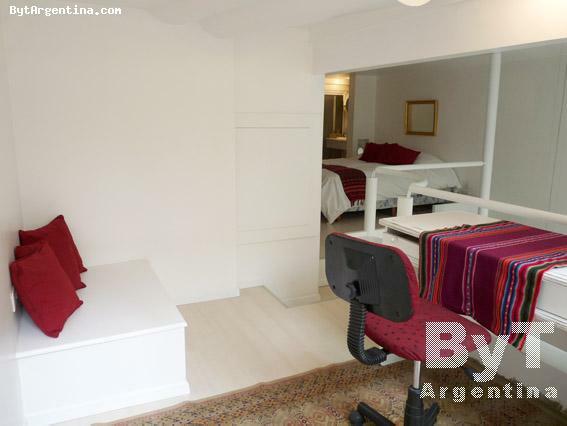 This cute apartment is greatly located very close to the many attractions of the Recoleta neighborhood, just steps away from elegant restaurants, museums, coffee-shops, cultural centers, pubs, movie theaters and beautiful parks. 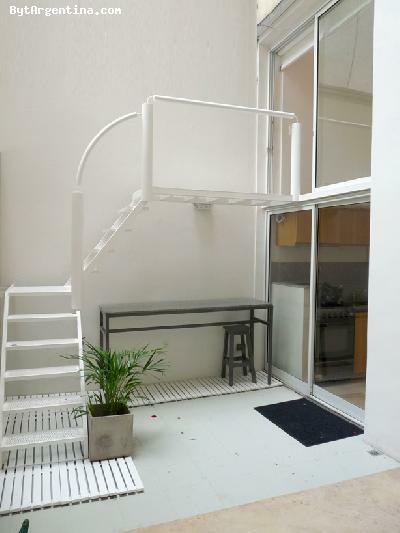 The flat is on the ground floor with a lovely patio. It is splitted off in two levels. 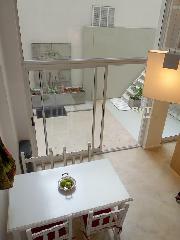 The ground floor offers a nice living dining room with a sofa and a dining table for four people, an equipped american kitchen and one half bath. 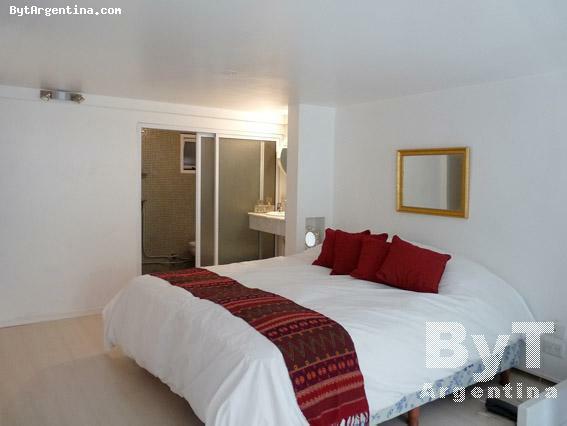 The first floor has one bedroom with two twin beds (convertibles in a queen size bed as shown in the picture), one bathroom with shower and a desk area. 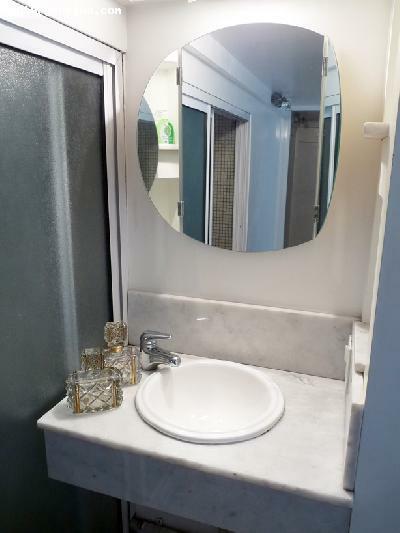 It is equipped with Wi-Fi internet access, cable TV, stereo, fridge with freezer, microwave, dishes, kitchenware, linens and towels. 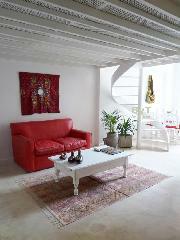 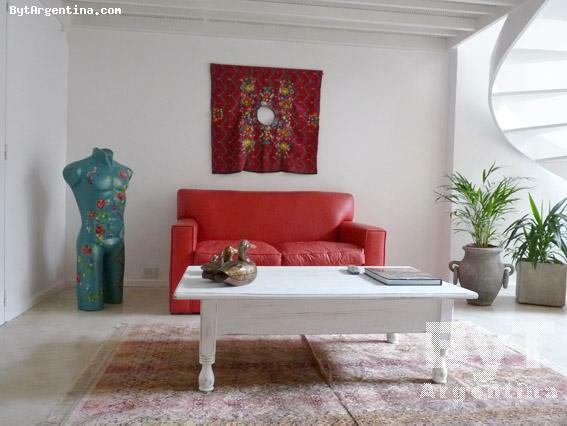 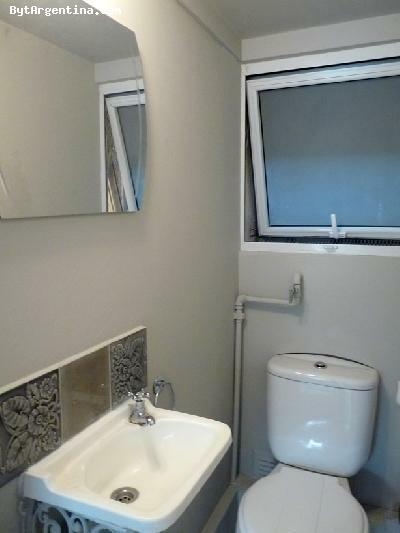 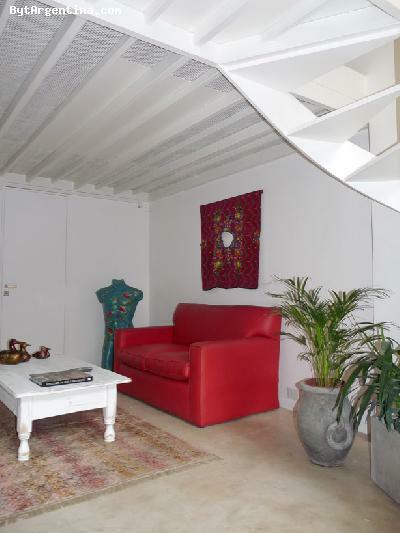 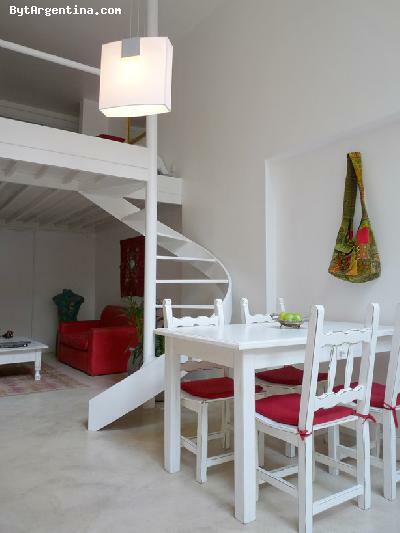 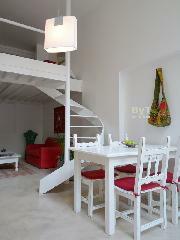 A great option, bright, quiet and superbly located.